As 2018 winds down, banks and credit unions are thinking ahead to 2019. They are determining the new solutions, products, and enhancements needed to meet their strategic plans in 2019 and beyond. In addition, they are evaluating what needs to be updated or upgraded and the processes that can be improved upon. There are three key areas banks and credit unions should focus on during budgeting season – technology, security and compliance. 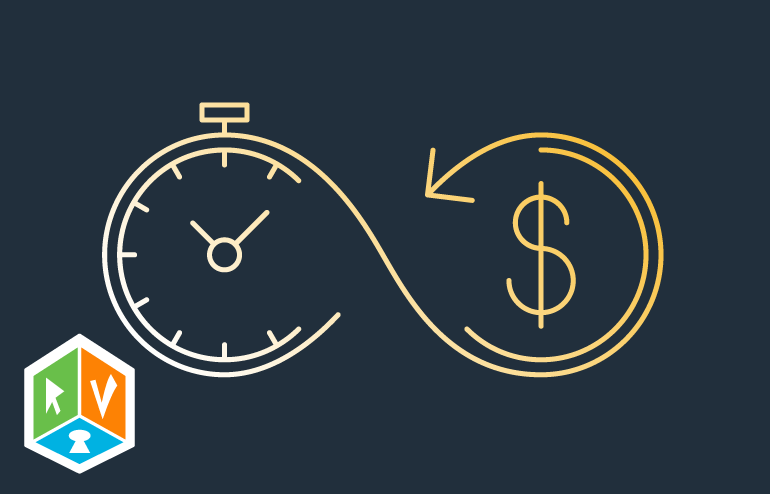 While lines that separate technology, security, and compliance are blurry at best, 2019 budgeting items for operations fall largely into these three buckets. Vendor Management – Typically the current vendor management solution (if it exists at all) is deemed inadequate or insufficient. Often the solution doesn’t cover all vendors or provide a way to adequately assess these vendors. Business Continuity Planning (BCP) – In the mid to late 2000’s many banks and credit unions updated their Business Continuity Plan. However, for many institutions, these plans have remained relatively unchanged for a decade now. Technology and business processes on the other hand, have changed rapidly over the last decade. The Federal Financial Institutions Examination Council (FFIEC) has also updated their guidance to address the current challenges of BCP. If the institution’s plan has not been thoroughly updated in a while, the institution may be at risk of a finding on a future exam. With both of these findings there may be an additional finding of inadequate management or board oversight. Often these findings happen on the same exam and are followed with a concern with oversight. Many of the calls Safe Systems gets after an exam relate to these issues. Avoid finding yourself under a Memorandum of Understanding or a Matters Require Attention by budgeting to ensure your compliance processes are up to date. Vendor Management solutions can run from $2,500 to more than $6,000 per year. Business Continuity Plans can range more significantly from a couple of thousand to more than seven thousand dollars per year. Do some research and find some solutions that would meet your institution’s needs and identify their year one cost and annual cost thereafter. With attacks on the rise and businesses continually falling victim to cybercrime, security needs to be an institution’s priority. There are innovative solutions coming to market every day to help address security risks. These solutions can help mitigate the risks that your institution faces, but they can also cause confusion on where you should focus your attention. For the next several years, it is in the institution’s best interest to continually focus on the impending security landscape and verify that your budget reflects your strategy. One place to start is to review your current solutions. Verify that your current investments are still applicable for your ever-changing environment. 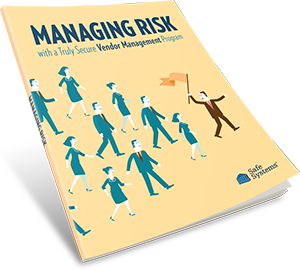 Upon investigation, you might find features that are available as an add-on to your current solution to help mitigate risk. You may also find holes in your current strategy that may need to be rectified. As of October 2018, 90% of web traffic accessed through Chrome, the most popular web browser, was encrypted. These numbers have been increasing rapidly over the last few years. Many firewalls can only inspect unencrypted web traffic. This was a small risk when encrypted websites were less common. With the sudden rise of encrypted web traffic, many firewalls are NOT equipped to scan this data. It is possible to scan encrypted web traffic, but for many institutions this will require changes and additional investment. The risk of not scanning this encrypted web traffic significantly increases the chances of your institution becoming a victim of a malware outbreak or a data breach. Examiners in some regions have started to pick up on this security hole, and they are encouraging institutions to address this issue. Another area of concern for institutions is new and emerging threats. Attackers are continually innovating and improving their attack methods, and basic security solutions may not be enough to detect and prevent these advanced attacks. Newer solutions specifically designed to analyze the growing attack techniques have been developed. The use of sandbox technology and machine learning are being tasked to make it more difficult for attackers to be successful. 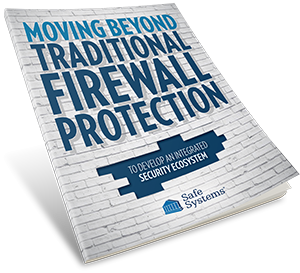 In many instances, these solutions can be imbedded within your perimeter firewall solution. These types of defenses can vastly increase the effectiveness of your security landscape. Even though your firewall is viewed as a technical security device, it is also the device that grants users access to the internet. The internet has quickly become a business-critical service. When strategizing about upcoming budget aspects, the institution should consider the business risks involved when an internet device causes downtime. There are ways to mitigate internet downtime using high availability solutions. High availability involves having two firewall devices configured in a cluster. If one device fails, the second device seamlessly takes over responsibility so that downtime is avoided. Additional devices and licensing will also affect the budget. These changes can be small or very large depending on the scope and goals of your strategy. Going forward, have a plan and strategy to deal with the ever-changing security landscape. The biggest move in technology over the last half decade has been the move to the cloud. This will continue to be the case in 2019. 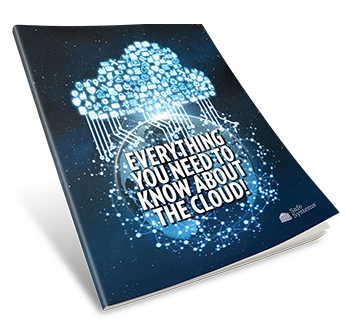 The cloud offers benefits such as low maintenance, high availability and rapid disaster recovery that can’t be easily or affordably addressed with in-house solutions. The future likely means more servers and business functions moving to the cloud. This likely is where technology spend will move over the next 5 years. Another term for this is Infrastructure as a Service (IaaS). There are three likely situations that will lead to this move and determine how your institution makes the transition. Your institution desperately needs high availability and/or disaster recovery and is willing to incur the cost of moving from a hardware-based solution to a cloud-based solution. Your institution’s hardware infrastructure is reaching the end of its life and it is time to purchase all new hardware or move in a new direction. This can be a good time to evaluate your current setup and what is best for the future. Your institution has some regular hardware turnover scheduled for next year and wants to evaluate slowly moving to the cloud. Instead of buying a new server, it may be time to evaluate what the future of your infrastructure will look like and if the cloud is a long-term solution. Some vendors pitch the move to IaaS as a cost savings move. There are cost savings involved. No more hardware to buy and maintain; no more electricity to run the devices; no more cooling to keep hardware cool; and the ability to achieve high availability is easier and more efficient. However, the move to IaaS is typically not a cost savings, but a feature advantage. Most institutions will be lucky if they break even with moving to an IaaS model, but they will gain great redundancy, uptime, reliability, and disaster recovery capabilities. Generic cost estimates are impossible due to the fact that everyone has different infrastructure, needs, wants, etc. But if flexibility and added freedom is something your institution wants or needs, start investigating what IaaS might cost for your institution. This technology has matured greatly over the last few years and continues to evolve, making it viable now and likely the wave of the future. In moving into 2019, focus on two things. Are my current processes and products adequate? Not have they passed exams this year, but are they mitigating the current risks to the institution? Too often measuring by exams leaves the institution open to a false sense of security and potential exam issues in the future. For compliance, ensure the institution’s processes are thorough, up to date, and adequate to meet the needs of the institution. For technology, consider what the long-term goals of the institution are and start working on a plan to implement these changes. Security is going to need new investments each year for the foreseeable future. The historical solutions for security problems have been successful which has forced criminals to find ways around them. It’s time to realize that the threats have changed, and it is time to address the new threat landscape.